When I first read The Black Swan, it completely changed my viewpoint on how systems work and function. Rereading my notes on the book, I immediately realized that many of the principles from The Black Swan could be applied to the space of cryptocurrency today. In this post, I will use ideas from The Black Swan to analyze cryptocurrencies as a whole and hopefully allow you, the readers, to gain some more insight into systems not only behind cryptocurrency but also in systems in general. Please note that in this article, when I use the word cryptocurrency I am also including blockchain technology within that definition. I believe that points one and two are the most salient for this discussion when it comes to cryptocurrency. The first point applies to when we believe we understand how the world works when in reality we do not. I find this especially prevalent when I attempt to explain to others how Bitcoin and other cryptocurrencies work to other family-members and friends. To them, they believe digital currencies cannot have any value because it is artificial. They believe they understand how money works, when in reality they suffer from the illusion of understanding. That’s not to say that those that understand the value of cryptocurrencies don’t also suffer from this mental bias. I am sure that I too have only an illusory understanding of cryptocurrency, and that in 10/20 years cryptocurrencies will be able to accomplish things that I had never even thought of before. Take Amazon, as an example, which when it started out only sold books. Now you can buy practically anything on Amazon with the mere click of a button. It would’ve been difficult in the late 90’s to predict that Amazon would go that route, and yet here we are. The same principle applies to cryptocurrency as well. The second point, regarding retrospective distortion, is also important because that’s what gives us the “I knew it all along” attitude. Nassim Taleb explains retrospective distortion by stating “Much of what took place would have been deemed completely crazy with respect to the past. Yet it did not seem that crazy after the events.” I believe that this will be the case for cryptocurrency as well. In 10/20 years, the same people who dismissed or did not understand cryptocurrencies will see it as an inevitability which was bound to happen. Of course, when it comes to cryptocurrency the growth and adoption will become exponential. As Taleb states — “History and societies do not crawl. They jump”. I truly believe cryptocurrency will be that next jump in our society. 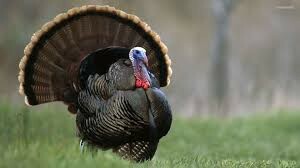 A turkey is selected by a family to be the turkey for Thanksgiving. In order to prepare the turkey for the feast, the family begins to give the turkey extra food months before Thanksgiving to make it extra plump. Now, in the turkey’s view, he has it pretty good. He is consistently being fed more and more food. In fact, if the turkey assumes this will continue forever he’ll have a pretty good life. Finally, on the day of Thanksgiving, the family takes the turkey and kills it immediately to feast on it. The Turkey Fallacy is essentially this: Things work until they don’t. What we learn from the past turns out to be either irrelevant or completely false, and at worst looking at the past as an example of the future can be incredibly misleading. This was no doubt the case with the turkey, and this will also be the case with cryptocurrency as well. A cryptocurrency in the top 20 marketcap, for example, may have a fatal security flaw and suddenly it becomes worthless. The best way to prevent this type of event from affecting you is by diversifying your cryptocurrency portfolio. 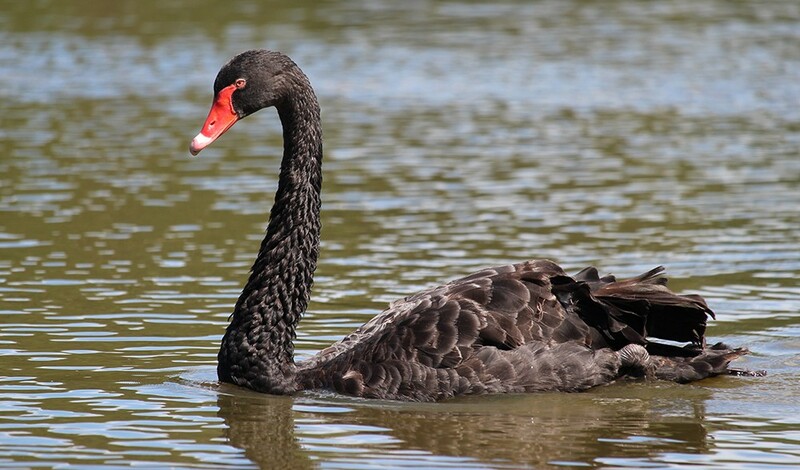 That unexpected event is what Taleb calls a black swan, and it comes from the fact that explorers in the 14th century believed all swans were white. One day, however, they came upon a black swan and that worldview was shattered. Black swans can be both positive and negative, but a key point to remember is that positive black swans take time to show their effect while negative black swans can happen very rapidly. This can no doubt be seen with cryptocurrencies as well. Negative black swans, such as The DAO hack, happened very rapidly and caused the price of Ethereum to crater very quickly. Meanwhile positive black swans, such as applications that can be built on Ethereum, will generally take much longer to show their effects because it takes time for those positive events to occur. The major reason that people do not become aware of black swans is because people more often than not wish to confirm what they already believe, instead of what the truth actually is. If you look hard enough, it is easy to find sources that confirm what you believe to be true. Unfortunately, this is the wrong way to view things. You should look at the evidence and then reach a hypothesis, instead of the other way around. As soon as you formulate a hypothesis, you should immediately try to find evidence to the contrary of your hypothesis to test it. Ask yourself, “what evidence would prove me wrong?” If you find evidence that goes against the validity of your hypothesis, then read just your hypothesis. This type of thinking allows you to formulate well-structured, thorough hypotheses on things. This is especially important when it comes to cryptocurrency, as the field tends to learn towards complex hypotheses as opposed to simple ones. The world lends itself more to shades of grey as opposed to simple black-and-white viewpoints, which usually only serve as naive simplifications of complex issues. A key component of black swans is that they are highly asymmetrical in terms of consequences. If you look at Bitcoin, for example, you will see what I mean. The rise in value of one Bitcoin in the past 7 years was massive and, even for people who understood what Bitcoin was capable of, would be nearly impossible to predict. Other black swans, such as the DAO hack, caused an extremely negative outlook for Ethereum and cryptocurrency as a whole. One can see why it would be useful to be able to predict a black swan — after all, if we can see it coming then we can avoid its effects entirely. Unfortunately, predicting black swans is nearly impossible. Why? Because we have an innate bias to think we know more than we actually do. This is also known as epistemic arrogance, which is hubris concerning the limits of our own knowledge. The issue, too, is that people may acknowledge this fact but believe that experts in a field are somehow more capable of predicting these types of things than normal people. In fact, the more we view ourselves as an “expert” in a field the more our estimations become inaccurate in other fields: Janitors and cab-drivers were able to make more significantly accurate predictions in random facts like the height of a building than Harvard MBAs. Not to be outdone, other news sources predicted a ridiculous $1 billion for one bitcoin. If they’re wrong, they can simply deflect questioning. Most likely, the price prediction will be forgotten quickly anyway. You tell yourself that you were playing a different game entirely. You use the “almost right” defense: You focus on the parts you got right, not the ones you got wrong. It’s also important to remember that sophisticated or complex methods of predicting events does not necessarily lead to more accurate forecasts than simpler methods. The most important advances we have in society are also the least predictable. Bitcoin is a clear example of this. Almost all advances in society are the direct result of a tool that was built. These tools can lead to unexpected effects and outcomes, which themselves can lead to even more unexpected outcomes. Whatever tools lead to, they rarely are used exactly for what they were first intended for. Facebook was originally exclusively for Harvard students. 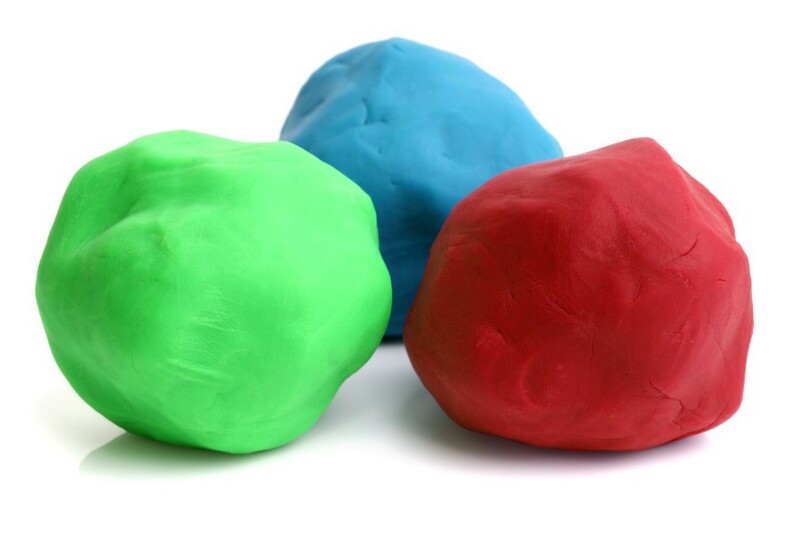 Taking a more outlandish example, Play-Doh was originally created because Kroger wanted a product that could clean coal residue from wallpaper. “We build toys. Some of those toys change the world”. The best way to get maximal exposure to positive black swans is to continue researching and gathering potential opportunities. It is important, however, that we do not use the past too often as a reference for what the future will be. Too often, when we think of tomorrow we project it as just another yesterday. As the common saying goes, “Past performance is not indicative of future results.” Even if the past were somehow an indication of what is to come, we do not truly know much about the past either. It’s also important to distinguish between chaotic and random systems. 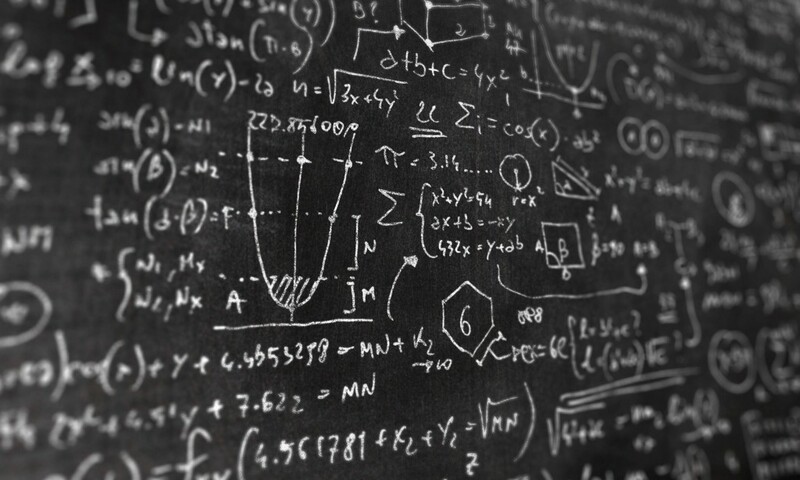 Random systems are completely random and do not have any predictable properties. Chaotic systems, on the other hand, have predictable properties but are difficult to understand and know. Lottery numbers are random, the price of a cryptocurrency is chaotic. Being able to tell the difference between the two is key in discovering areas where you can find black swans. Now that you understand what black swans are and how difficult they are to detect, what can you do in order to increase the likelihood that you effected by a black swan? You must maximize your serendipity. Serendipity is defined as “the occurrence and development of events by chance in a happy or beneficial way”. To maximize your serendipity, you must find instances where there are highly asymmetrical positive payouts (e.g. Bitcoin, other altcoins, etc.) and increase your exposure to these instances as much as possible. When exposing yourself to these highly asymmetrical opportunities, you must do it in a number of different fields or areas in order to diversify serendipity while limiting your downside but maximizing your upside potential. Let’s use another field besides cryptocurrency as an example of this: venture capital. Let’s say that a venture capitalist invests $25k into 10 various startups one year after their founding, all of which could potentially have positive black swans. Let’s say that 8/10 of those companies experience negative black swans and those go bankrupt. Out of the two companies that’s left, one of them happens to break even and you make your money back but that’s it. Unfortunately, you’re still $200k down. But what about the last company? What if that last company you invested in were Uber, or Facebook? Suddenly that $25k could potentially be worth hundreds of millions of dollars, more than making up for your other losses. The same principle applies with investing in cryptocurrency: You probably won’t be able to pick exactly the next big winner, but you could probably diversify among 10 different coins that could have positive black swans in the future. It is usually futile to exactly predict black swans, as usually what occurs is reading the signal as the noise and over-interpreting data. Instead, it is recommended that you instead spend your time looking for areas where there is a strong possibility a positive black swan could exist, even if you don’t know exactly what it is yet. Seize anything that looks like an opportunity, because they are much, much rarer than you think. Remember that to feel the effects of positive black swans, you must be exposed to them first. Lastly, remember that usually there will be periods of calm and stability punctuated with massive change (for better or for worse) concentrated from a small number of black swans. Those black swans are the ones to look out for, and the ones you least expect. Nassim, if you’re reading this: I’m a big fan. You can reach out to me directly by emailing me at my email in my Medium bio. 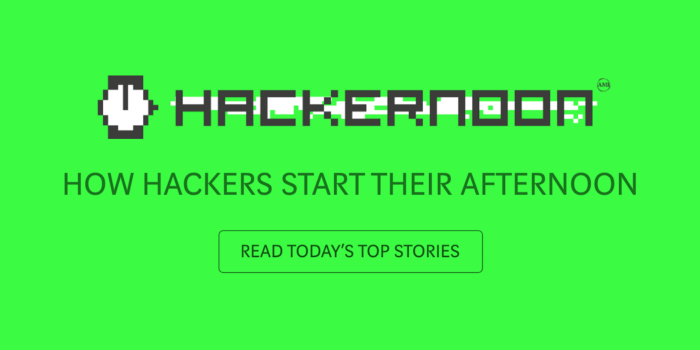 Black Swans And Cryptocurrencies was originally published in Hacker Noon on Medium, where people are continuing the conversation by highlighting and responding to this story.